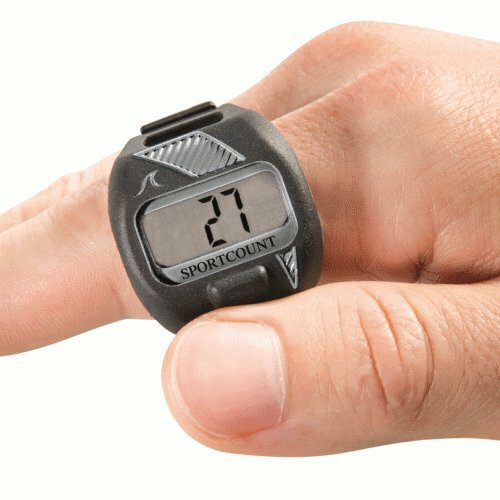 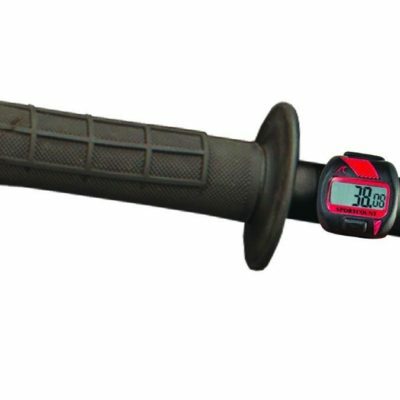 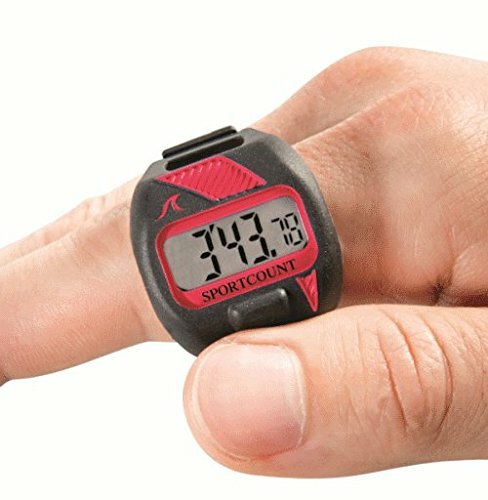 The SportCount 200 is our top of the line model. It is an excellent choice for competitive athletes, coaches, and racers who want to record multiple lap times. Great for marathon runners, triathletes, serious lap swimmers and anyone who wants to review workouts lap by lap.